The wines inspired by the owner Lorenzo Fasola Bologna and his passion for the territory and healthy life, the Monte Vibiano Group has become one of the leader suppliers for airlines. 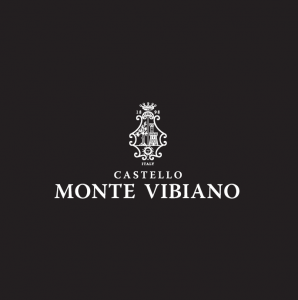 Surrounded by the beautiful hills of Umbria (the green heart of Italy), their master vintner blend the wines, ultimately creating the unique taste and quality that are a hallmark of Monte Vibiano wines. Monte Vibiano Group has expanded its activities from the production of extra virgin olive oil, to wines, food and beauty products.